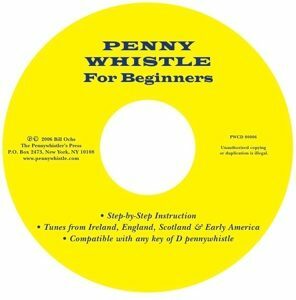 WELCOME TO PENNYWHISTLES FOR SCHOOLS! 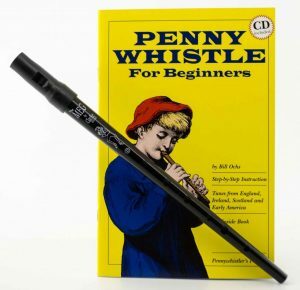 For just $7.50 per student, we can outfit your entire class with pennywhistles and instruction books. Even in an age of school budget cutbacks, your kids can still experience the thrill, pride, and discipline of marching and playing in a band. 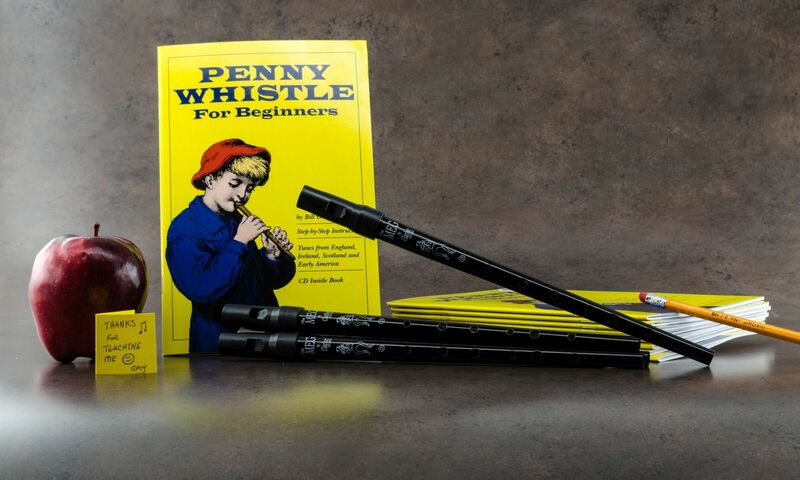 The ease of playing across two octaves is where the pennywhistle completely outshines the recorder, making the pennywhistle the perfect instrument for starting a marching band on a shoestring budget. Make some homemade drums and presto, you’ve got yourself a marching band that will bring joy to your children and to your community. THIS COULD BE YOUR SCHOOL! The kids in the video learned to play from the lessons in this book.